Yellow Spot has recently been reintroduced as a 12 year old whisky. 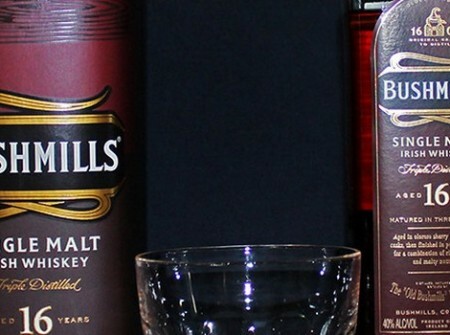 It’s garnered a lot of praise since its release, even winning Whisky Advocate’s Irish Whisky of the Year Award. I liked it NAS brother Green Spot, but Redbreast 12, another single pot still whisky from Midleton Distillery, was a real favorite. I think Yellow Spot has a good chance to follow in those footsteps, especially considering that is presented at 46% ABV and is non chill filtered. Good stuff! French Vanilla, Honey, Caramel, Toffee, Raw Barley, Cocoa Powder/Grist, Cinnamon, Dark Brown Sugar, Fresh Bread (touch of yeast), Baked Apples, Creme Brulee, Nectarine (slightly), Mashed Bananas, European Oak (slightly spicy), Sweet Nuttiness/Almond Paste. 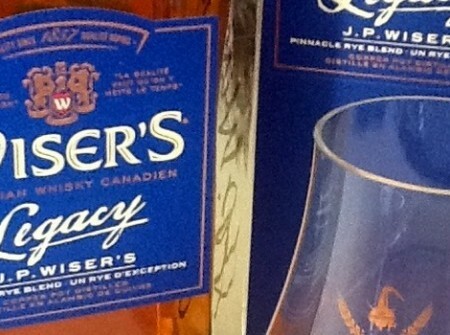 Bourbon, sherry, and malaga casks were used to mature this whisky, and each seems to have something to say. 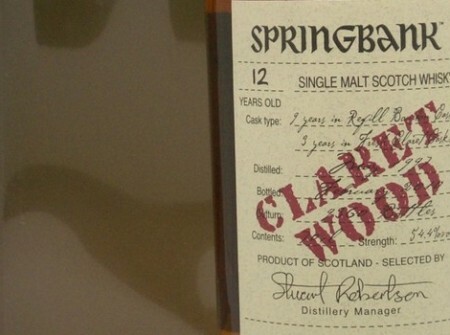 Good wood management has led to a complex and delicious smelling whisky. Malaga is is not something I’ve seen much of either. Darker and sweeter than neat. I didn’t think the nose could get much better, but it’s stellar now. A certain oiliness is my favorite bit. The freshness of the bourbon casks supports the rest, much like how grain whisky supports and compliments the malt in a good blend. Apple Reduction, Cinnamon, Nutmeg, Almond Paste, Buttery Oak, Malty Barley, Woody Vanilla, Banana, Toasted Wood/Light Char, Slate/Mineral. 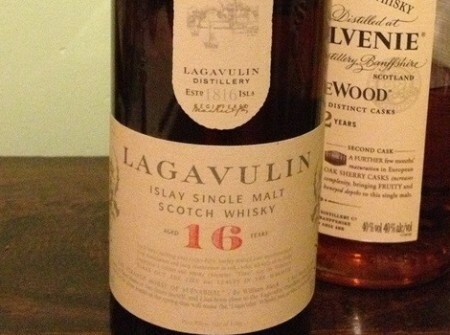 Plenty of interesting wood influence going on, but not a wood-dominant whisky. Just a great example of what it can add. Apple Reduction, Buttery Oak, Gentle Tannins, Toffee, Nutmeg, Cinnamon, Apricot Jam, Sugar Plums, Light Brown Sugar/Cane Juice, Raw Vanilla. Quite similar to neat, though a bit fruitier. Still delicious! Vanilla, Metallic(copper)/Mineral Tanginess, Plummy/Stone Fruits, Apple Brandy, Woody Char, Flat Ash (slightly), Cream (slightly). The most evidently pot still part of the whisky, with stone fruits and metallic undertones. Medium duration. Excellent and complex nose which manages to be simultaneously rich and clean. Splendid. Balanced palate with pleasing woody sweetness, as a canvas for fruit, spice, and spirit notes. Medium duration finish which is unusually complex. Yellow Spot is a smashingly good whisky, which well deserves the praise it’s receiving. I only wish it were easier to obtain in the US. Luckily, its fraternal twin Redbreast 12 is very accessible here. Comparing the two, Redbreast is more spirit forward and I feel it shows off pot still whisky a bit more as a style. Yellow Spot derives more of its flavor from wood and is sweeter, but still maintains good balance. For me, they are opposite sides of a single delicious coin.